Norman & Underwood are suppliers of all styles of Glazing and offer a complete window service from repairs and replacement glazing to installing glass to new builds. Welcome to Norman & Underwood 24 hrs emergency glass and glazing. Founded in 1825, Norman & Underwood are expert glass and glazing suppliers. Our team consists of highly skilled installers trained to top industry standards. 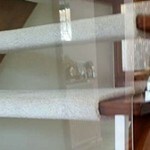 We can supply and install a variety of glass products. We work with both commercial and domestic customers across the whole of the Midlands and further afield. For a variety of window services, the glazier Leicester and Midlands homeowners and businesses choose is us. We pride ourselves on delivering a fast, efficient and professional service to all our clients no matter how small or large the project may be. All of our staff are vastly experienced and fully trained to meet your requirements. We are authorised installers of Kawneer specialist glazing systems and an accredited member of Pilkington’s planar system. We operate 24hrs a day 365 days of the year. 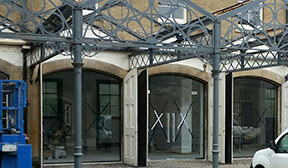 Our case studies & glazing services. Homeowners across Leicestershire and the surrounding counties come to us for a high quality and professional glazing service. Whether you are looking to replace your existing windows, need double glazing repairs or want a single pain of glass for your greenhouse, we can help. We have worked with everyone from small businesses to large corporations across Leicestershire. No matter the size of the project, we can deliver professional glazing that meets safety standards and enhances the look of your business. At Norman & Underwood, we know how important it is to keep your property safe and secure. 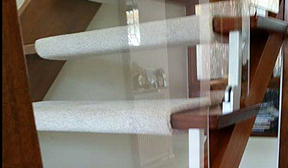 Our expert glaziers can carry out an emergency glass replacement within 24 hours to minimise disruption to the daily activities of your home or business. Broken or damaged windows need to be dealt with quickly. 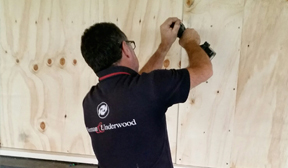 Our emergency boarding up service operates 24 hours a day. We aim to respond within the hour to premises across Leicestershire. 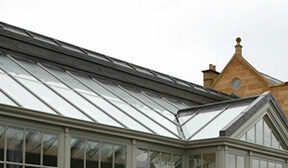 We can provide thermally broken roof glazing or skylights for your home or business. We can repair or replace damaged skylights and our team can recommend the best roof glazing products for you. 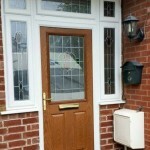 We have been supplying the homes and businesses of Leicester with high quality glass and glazing for many years. Our experienced team can create the glass windows and doors to complete your project and bring your vision to life. 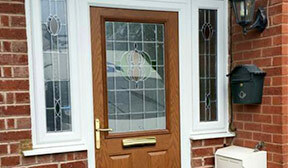 Norman & Underwood is the glass supplier Leicester residents choose to use for their business or domestic projects. 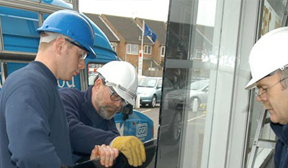 We can take care of your glazing requirements quickly and efficiently. We are happy to help with projects of all sizes, whether you need a small pane of glass replaced or you are a business looking for commercial glazing services. We cover the whole of the Midlands and more.